The term cryptocurrency has been swiftly gaining the public eye over the last couple of years. Initially, these currencies looked unfamiliar and somewhat scary like credit cards used to look to users in their early days. 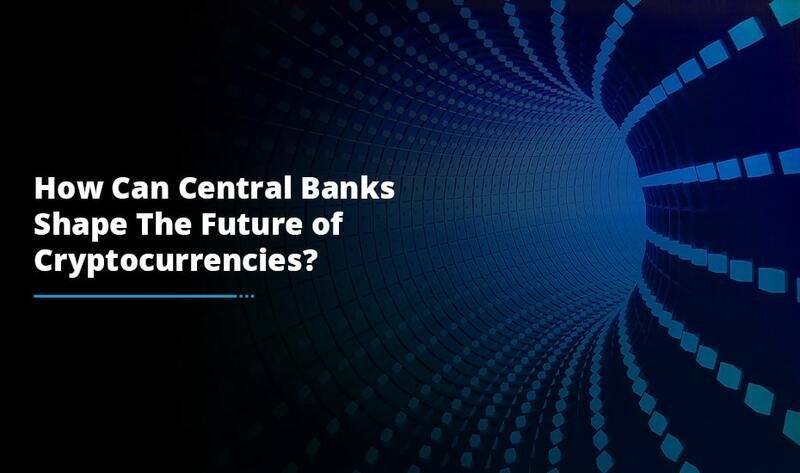 However, today cryptocurrencies are deemed a great investment option and are witnessing a considerable increase in the number of investors on a daily basis. People investing in cryptocurrencies not only include individuals trading them but also comprise of folks making money by investing in cryptocurrency exchange platforms allowing people to buy and sell cryptocurrencies. If you do not want to try your hand at trading cryptocurrencies, but still want to jump on the cryptocurrency bandwagon to make money, you can choose to create your own cryptocurrency exchange. But before you invest in cryptocurrencies or crypto exchange, let us gain some insight into the benefits of cryptocurrency. Brokers and legal representatives often turn a straightforward transaction process into a complex and expensive venture in case of a conventional business dealing. There is intimidating paperwork, brokerage fees, commission and more often than not a special condition which may apply. Cryptocurrency transactions, on the other hand, are a one-to-one affair that takes place on a peer-to-peer network, eliminating any middle-man involvement. This results in greater clarity in building audit trails, greater accountability, more transparency in transactions as the parties involved in a transaction know each other. When using cash or credit cards, each transaction that is processed is recorded and is added to transaction history which acts as a reference document for a credit agency or a bank. In case of any complex or business-critical transaction, these banks or agencies may examine your financial history and can also perform a check on your account balance to ensure that you have sufficient funds. 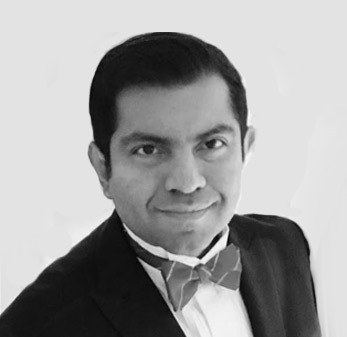 It is not the case with cryptocurrency as each transaction is a unique exchange between two parties. Not only this, the information is exchanged on a “push” basis, which means that you can transmit exactly what you want to send to your recipient and nothing other than that. This safeguards the privacy of financial history and prevents identity theft. Security is one of the major concerns when it comes to cryptocurrency. 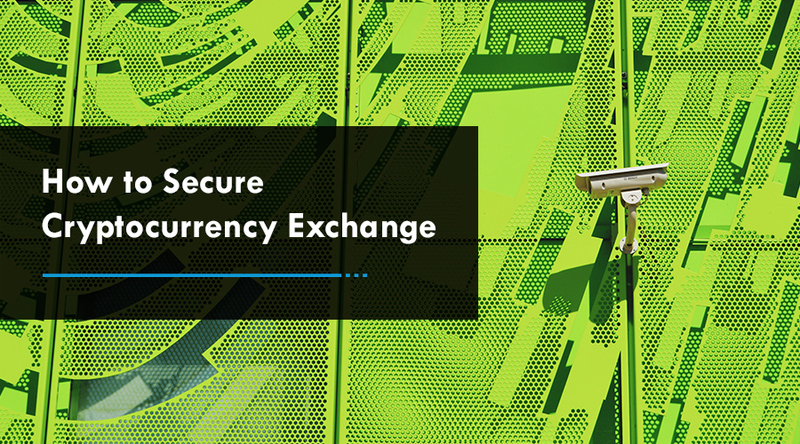 Whether you are trading digital currencies or planning to create your own cryptocurrency exchange, focus on security. Internet and digital data transfer facilitate the exchange of cryptocurrencies. So anyone who has a reliable data connection can access these services. As of now, there are approximately 2.2 billion internet users or mobile phone users across the globe. The cryptocurrency world has the potential to offer access to asset transfer and transaction processing to this huge market of willing consumers. When dealing with a traditional banking system or credit card system, stewardship of funds is granted to a third party that has the right to close an account without any notice for breach of a financial institution’s terms of service, after which the account holder has to jump through hoops to get everything sorted. Perhaps, one of the major benefits of cryptocurrencies is that unless you have authorized a third party to manage your wallet, you are the sole owner of public and private keys that form cryptocurrency network identity or address. Unlike credit card transactions that can be reversed, a cryptocurrency transaction cannot be reversed once it has been processed. This provides protection against fraud as a specific agreement between a buyer and a seller is required for refund in case of any mistake. Cryptocurrency is trending in the financial world and it would not be wrong to call it a new economy for the future. 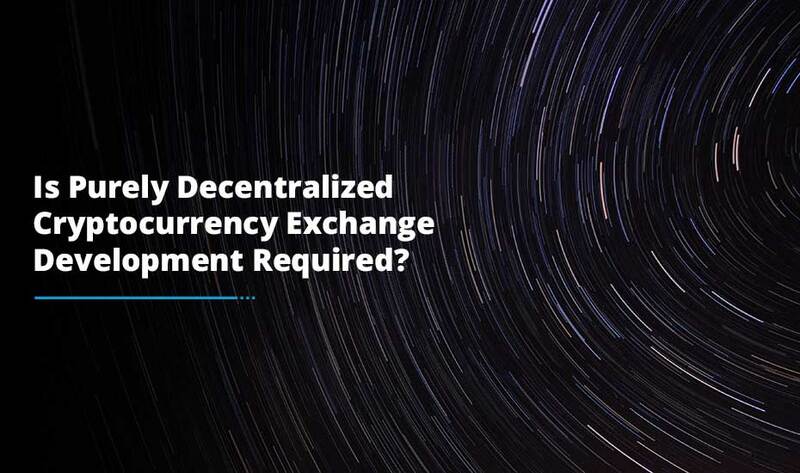 It has a lot of benefits to offer to its investors, and if you want to experience these benefits, you can either trade in cryptocurrencies, create your own cryptocurrency exchange or even build your own cryptocurrency. Need help to create your own cryptocurrency exchange or wallet? If you are looking to create your own cryptocurrency exchange or wallet, Antier Solutions can help. Backed by a team of highly-skilled and experienced technical experts, we offer personalized crypto exchange development services to provide you with a custom, highly-secure and user-friendly cryptocurrency exchange platform and wallet in fast turnaround time.